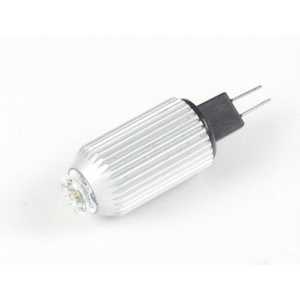 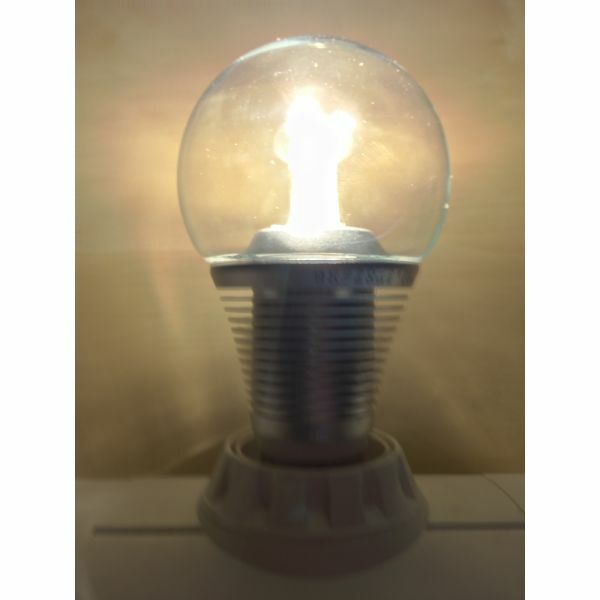 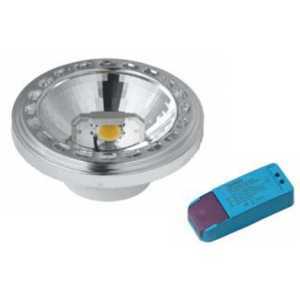 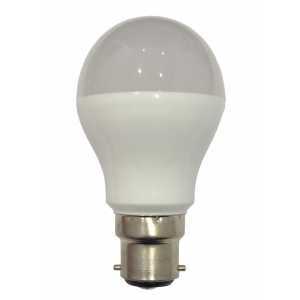 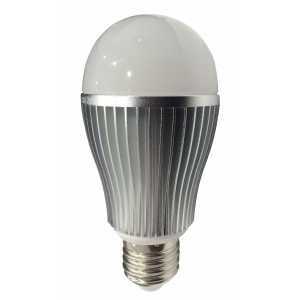 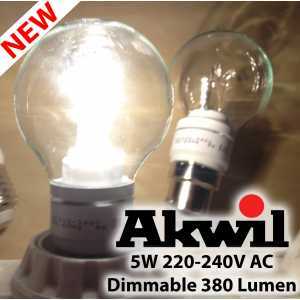 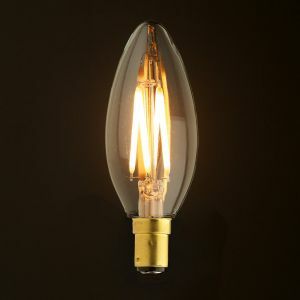 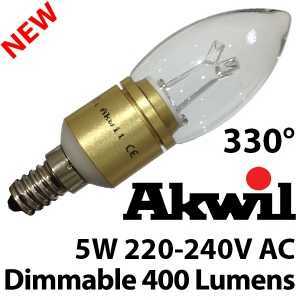 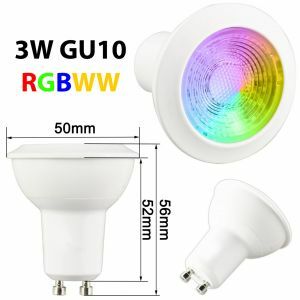 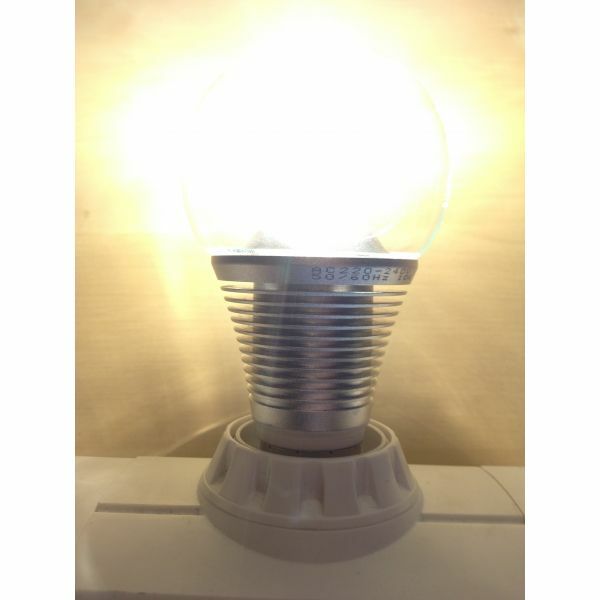 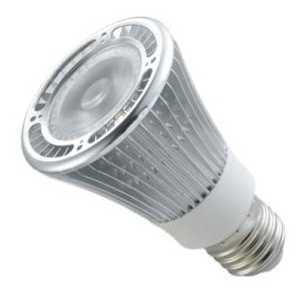 New 330 Degree LED AK-10W Akwil Dimmable 10W Sharp LED Light Bulb. 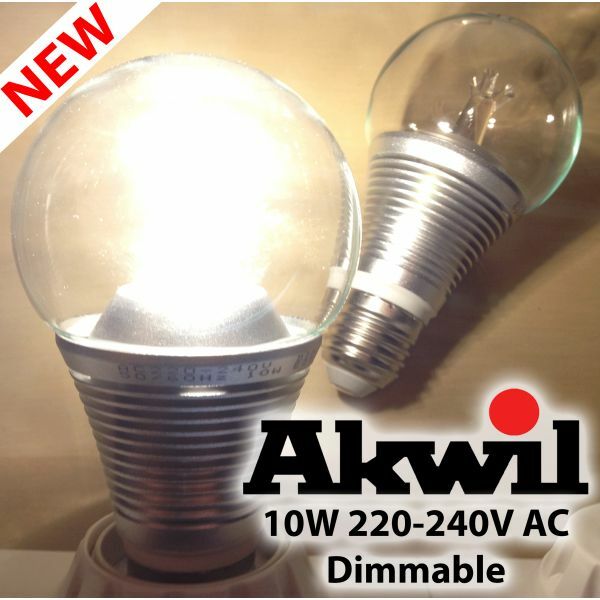 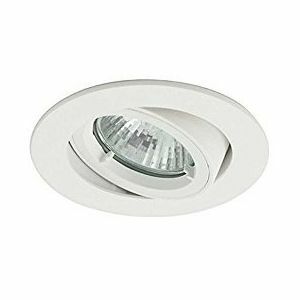 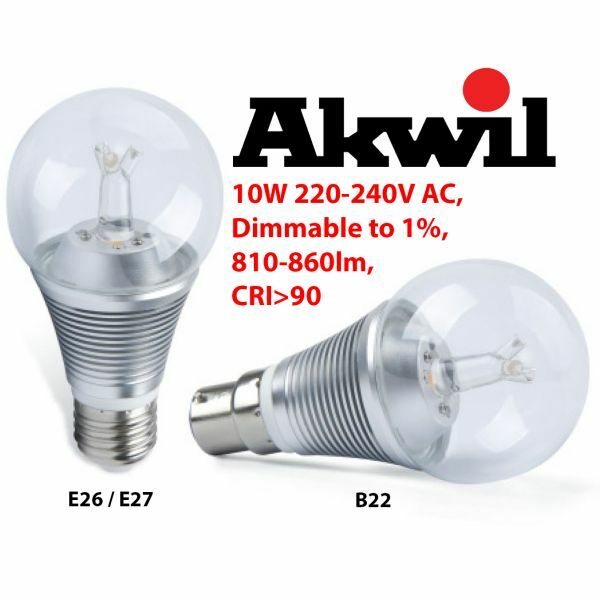 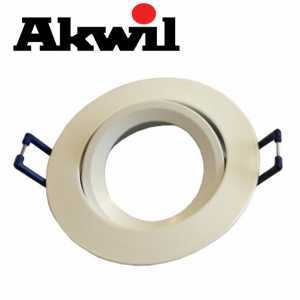 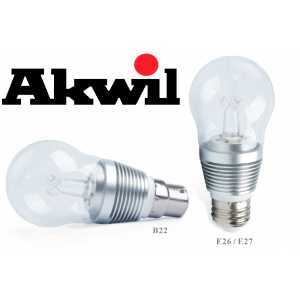 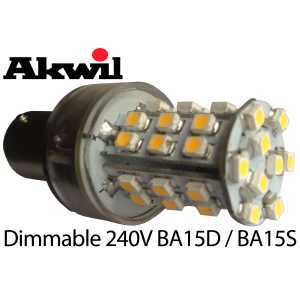 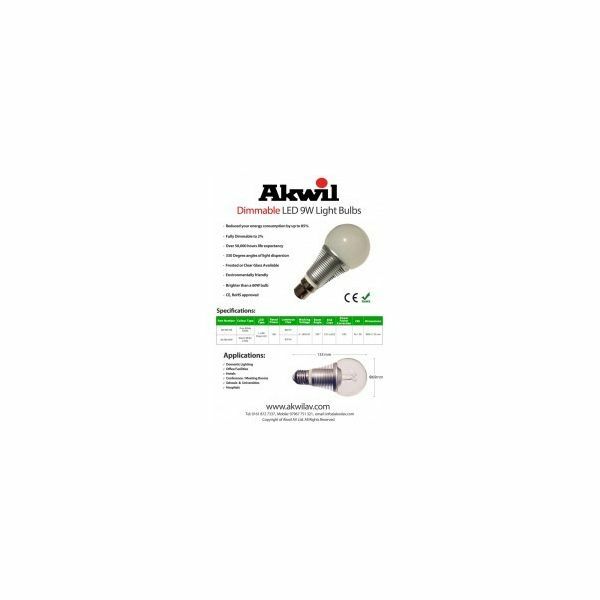 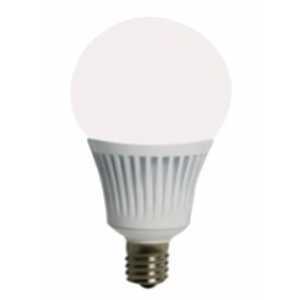 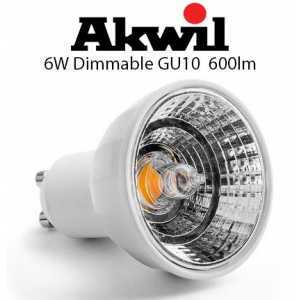 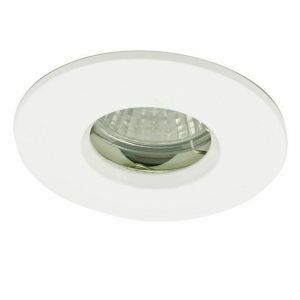 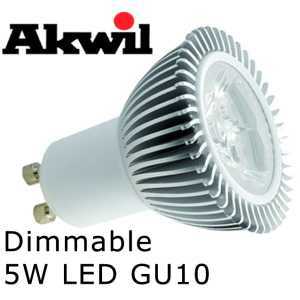 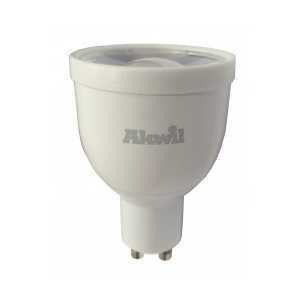 The Akwil AK-9 with 1x 9W Sharp Dimmable LED eluminates like the traditional incandescent bulbs, with a 330 Degree wide viewing angle of light dispersion, and 100% to 1% true dimming for all Leading Edge, Trailing Edge, Triac & Analogue dimmers. 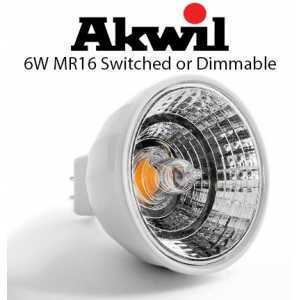 Our product even works on Dimmers which usually require minimum loads of 40W. 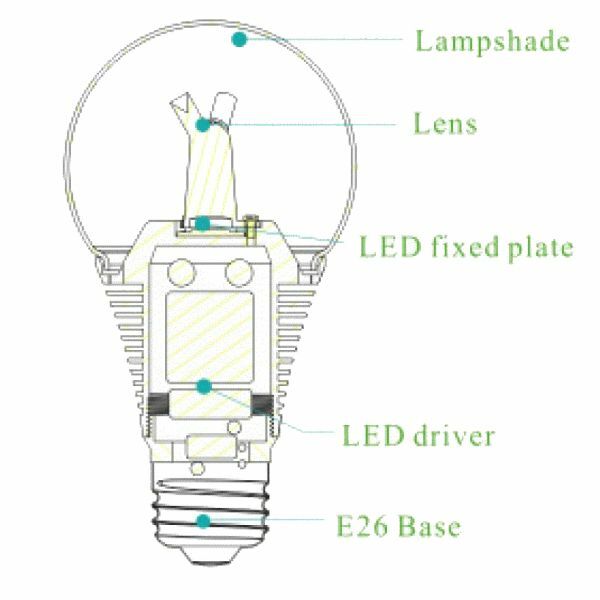 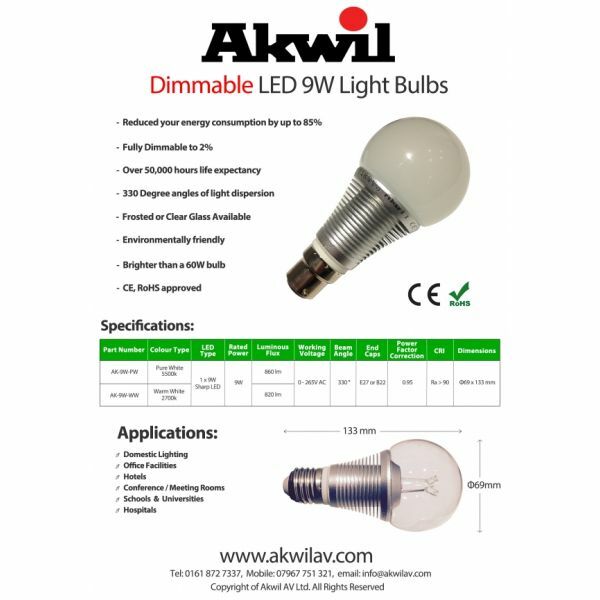 Akwil 9W LED Dimmable Light Bulb is the best true fit dimmable bulb solution with a wide 330 Degree Light Dispertion currently in production.